We are only a phone call away! We strive to provide the very best in customer service and that starts with you contacting us. We will follow-up with you in a timely manner, because we appreciate your interest in contacting us. 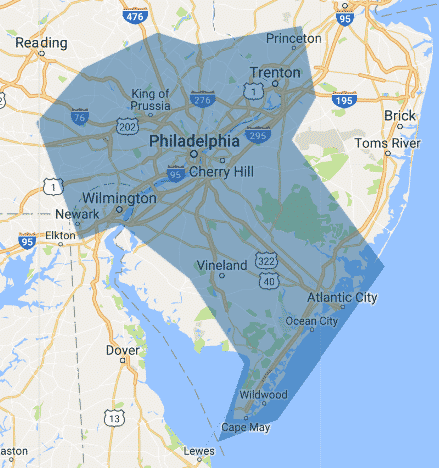 We operate in the Philadelphia and Main Line areas along with Bucks, Montgomery, Delaware Counties and South Jersey. Call us today and find out why we are known as the window treatment pros!